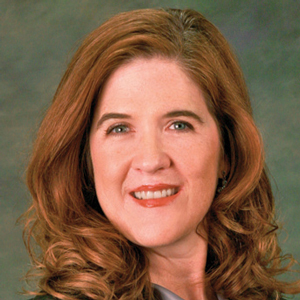 Karen Olson joined the California Chamber of Commerce in 1998. As vice president of marketing, she is responsible for developing marketing strategies for CalChamber’s products and services. Olson also led the team to create HRCalifornia, California’s premier employment law website, and harassment prevention online training courses. Before joining the CalChamber staff, Olson worked as a senior consultant for advertising agencies with clients in the tourism, pharmaceutical, insurance, transportation, computer and automotive industries. She also spent several years with Sprint Corporation in roles ranging from managing the Sprint.com corporate website to marketing communications in its directory publishing division.